All brands want to make noise. But to celebrate the one year anniversary of Coca-Cola FM, a branded South American online radio station, the brand put the noisemakers in the hands of consumers. 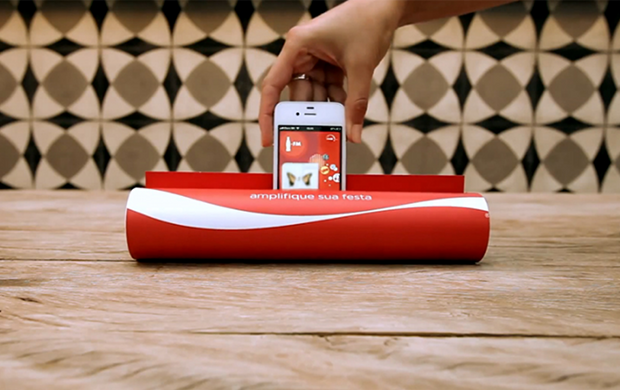 Working with the creative team at JWT Brazil, Coca-Cola developed a clever magazine ad capable of amplifying the sound of a smartphone speaker.